The Athens Convention & Visitors Bureau (CVB), along with The Classic Center and Classic Center Cultural Foundation, will again fund a matching grant program to assist local entities in developing new tourism products and experiences that will attract new overnight visitors to Athens-Clarke County. All application materials must be received by 5 p.m. on December 14, 2018. Award notices will be made on or before January 31, 2018. Up to $15,000 may be granted as a one-to-one match to one or more selected applicants. A total of $15,000 is available for this grant program in FY18. Applicants must be based within Athens-Clarke County. Organizations must have been in existence at least two years. Matching grant funds are capped at $15,000 per applicant per fiscal year. A total of $15,000 is available through this program, and may be distributed among several applicants. Grant funds are meant to enhance, not replace, existing product development funds. Promotion of tourism product must be targeted outside of Athens-Clarke County. 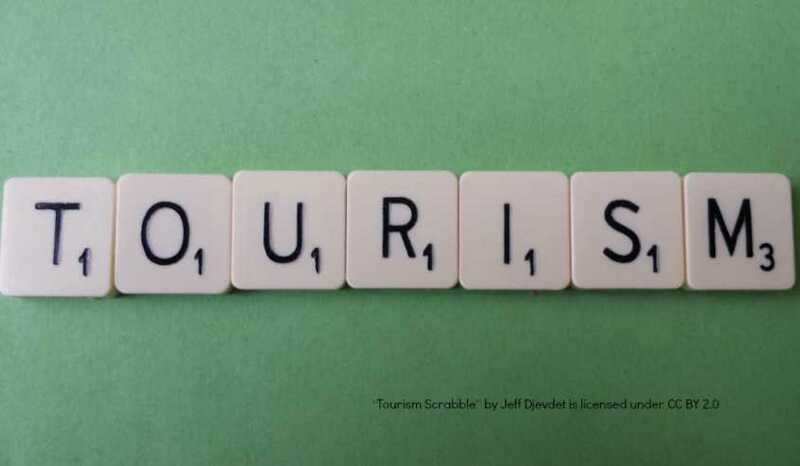 Adhering to this requirement encourages the investment of new out-of-area tourist dollars into the local economy rather than moving around discretionary entertainment dollars available to Athens residents. Tourism product must show the potential to generate overnight hotel stays. Extra points will be awarded to projects that contribute towards recommendations made in the music product development team report. Application packets are available at this document download link and at the CVB&apos;s offices inside The Classic Center, at 300 N. Thomas St. Questions may be directed to Hannah Smith, Director of Marketing & Communications, at 706-357-4430, hsmith@VisitAthensGA.com.